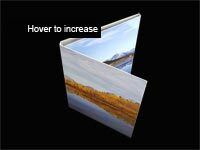 Coated white board construction, peel and seal to close and tear zip strip for easy opening. 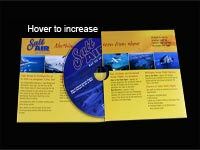 This mailer is cost effective and easy-to-use. 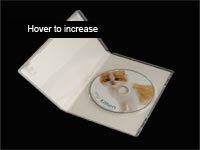 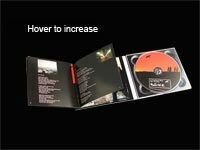 Holds single disc and graphic booklet. 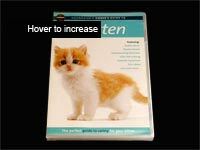 Paper sleeves are a very light weight and thin pack, which is a very good way to insert into a book or magazine pack. 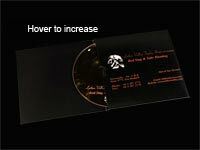 We can provide paper sleeve with window, without window and printing up to 4C for both 8cm and 12cm disc size per your request. 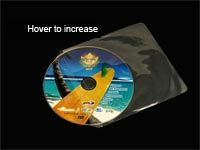 Using paper board we can create a lot of different sizes, designs for the disc pack. 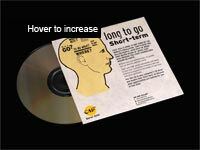 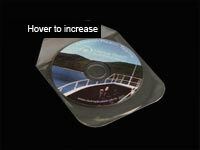 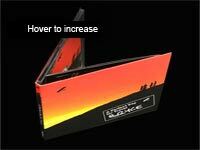 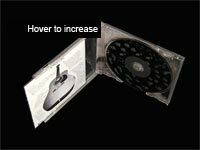 From regular open one-end 5" by 5" mailer to many panels for multi-disc pack.